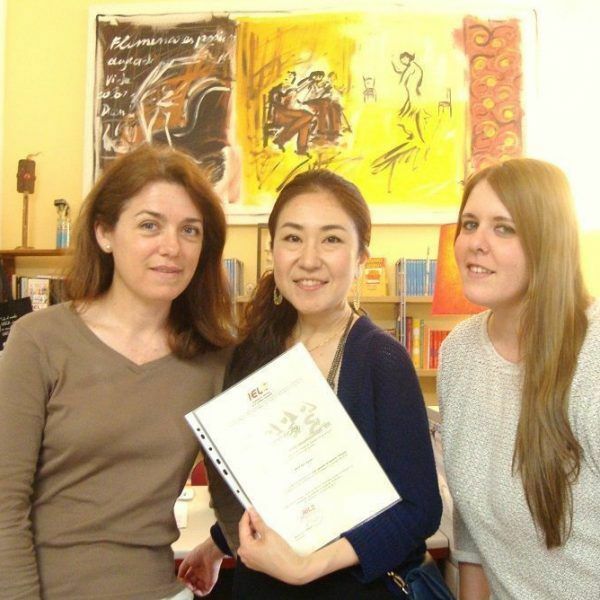 Our Spanish school IELE offers a complete range of Spanish classes year round in Seville. A course of 15 hours a week divided into two daily sessions: 10:00-11:30 (grammar) and 12:00-13:30 (culture and conversation). 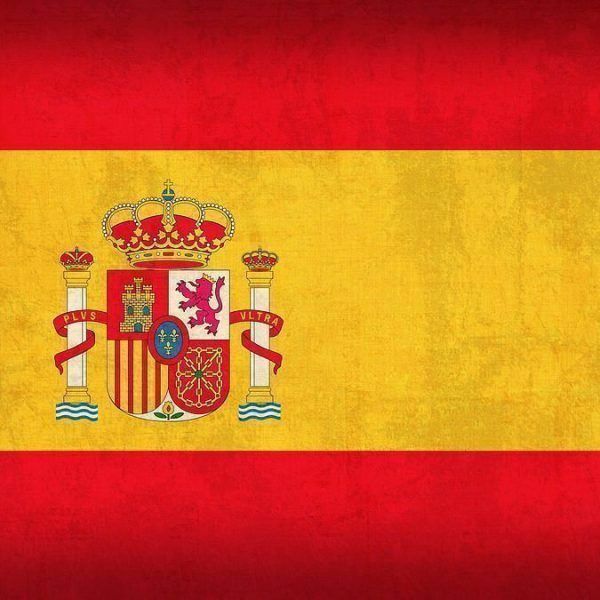 Begin speaking Spanish on the first day in simulated daily life situations. A course of 20 hours a week divided into two daily sessions: 9:00-11:30 (grammar) and 12:00-13:30 (culture and conversation). This course has the same characteristics as the general course with an extra hour of class per day. A course of 20 hours a week divided into 3 sessions: 9:00-10:00 (business vocabulary), 10:00-11:30 (grammar), and 12:00-13:30 (culture and conversation). This course is complimentary to the General Course. A course of 20 hours a week divided into 3 sessions: 9:00-10:00 (DELE preparation), 10:00-11:30 (grammar), 12:00-13:30 (culture and conversation). Practice with real exams. A course of 7 ½ hours a week, from 10:00-11:30 Monday to Friday. 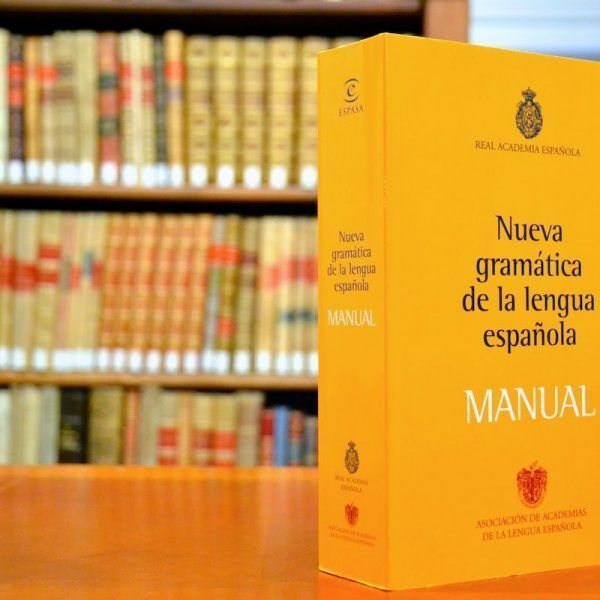 This course is ideal for those who already speak Spanish but need to revise and better understand grammatical rules and structures. A course of 7 ½ hours a week, from 12:00-13:30 Monday to Friday. This course is ideal for those who know the grammar but need more fluency and confidence when speaking Spanish. 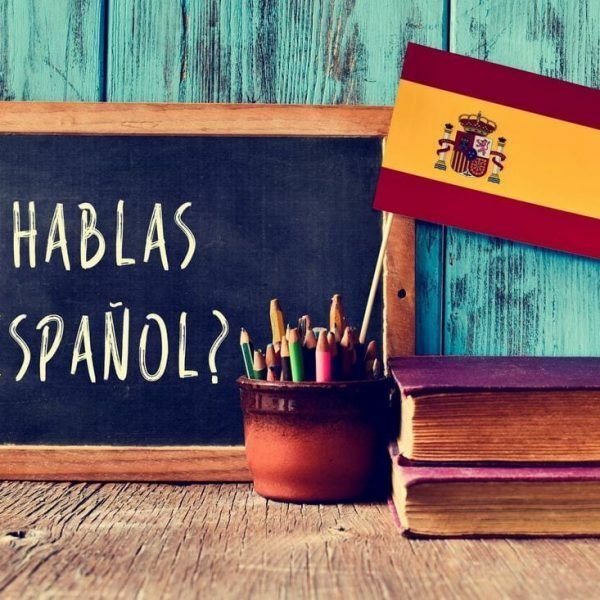 This course is directed at current and future teachers of Spanish. It is a course that will equip you with the knowledge and skills to enter the world of teaching Spanish as a foreign language. This course is a total immersion experience! Live in the home of your teacher! This course is ideal for those who want to make a lot of progress in a short amount of time. Open to all levels and ages! 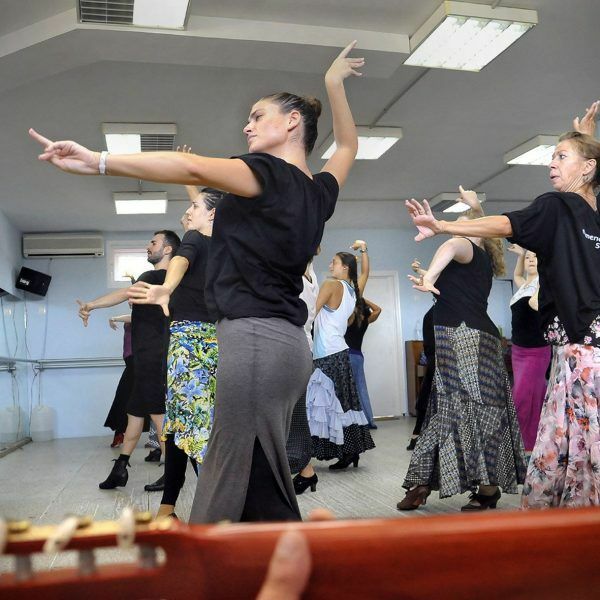 This course is a combination of 15 hours a week of general Spanish courses (mornings) and 4 hours of Flamenco choreography and technique (afternoons). This course is ideal for those who want an introduction into the world of Flamenco. Private classes are ideal for those who want to focus on reaching specific goals. 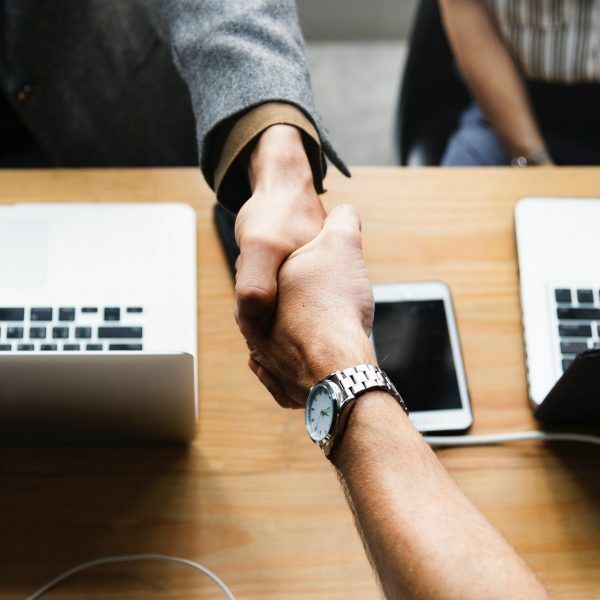 These courses are the best option for those who prefer to study at their own pace and have flexibility in their schedule. 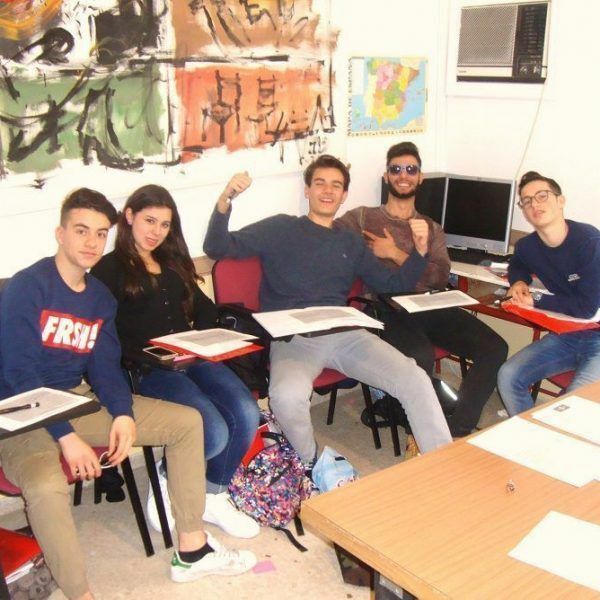 These courses are designed according to the needs of the established group: students accompanied by their professor for short stays, groups of university students, businesses, families, or students on specific study programs.